We are delighted to present you the new image of the Prumel company. 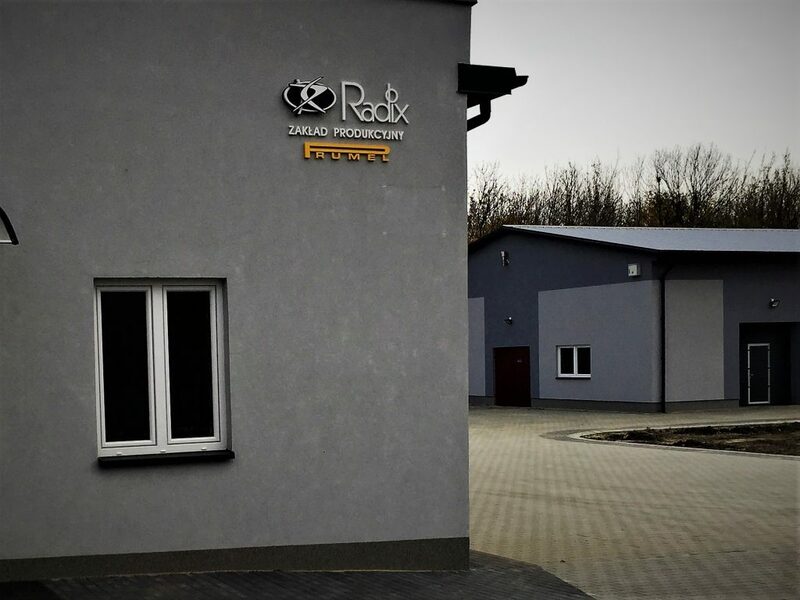 Since 1st of January 2012, RADIX - the new owner with its registered office in Legionowo - has been managing the company. 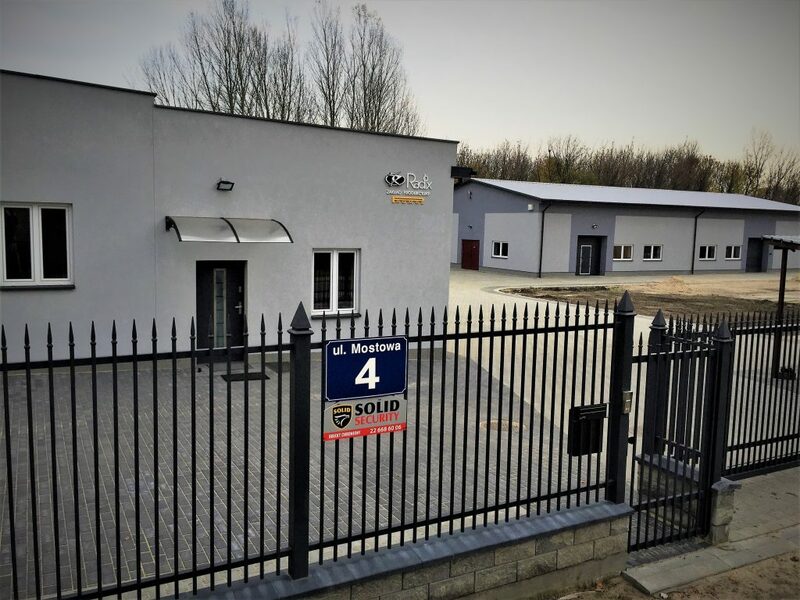 The Prumel manufacturing plant - located in Pruszkow - is recognized from its prominent tradition and experience. The brand has been existing on the Polish market for over the last 50 years. We specialize in the production of electric pans and juice extractors. We offer high-quality, certified products. Not only are we the sole manufacturer of electric pans and juice extractors in Poland, but also throughout the whole Europe.